Is the aircraft an import? Give No. and Revision No. Check if all applicable ADs are complied with and give the number of the last AD SUPPLEMENT available in the biweekly series as of the date of application. I hereby certify that I am the registered owner (or his agent) of the aircraft described above, that the aircraft is registered with the Federal Aviation Administration in accordance with Title 49 of the United States Code 44101 et seq. and applicable Federal Aviation Regulations, and that the aircraft has been inspected and is airworthy and eligible for the airworthiness certificate requested. FAA Inspector's Signature of Designee's Signature and No. I hereby certify that I am the registered owner (or his agent) of the aircraft described above; that the aircraft is registered with the Federal Aviation Administration in accordance with Title 49 of the United States Code 44101 et seq. 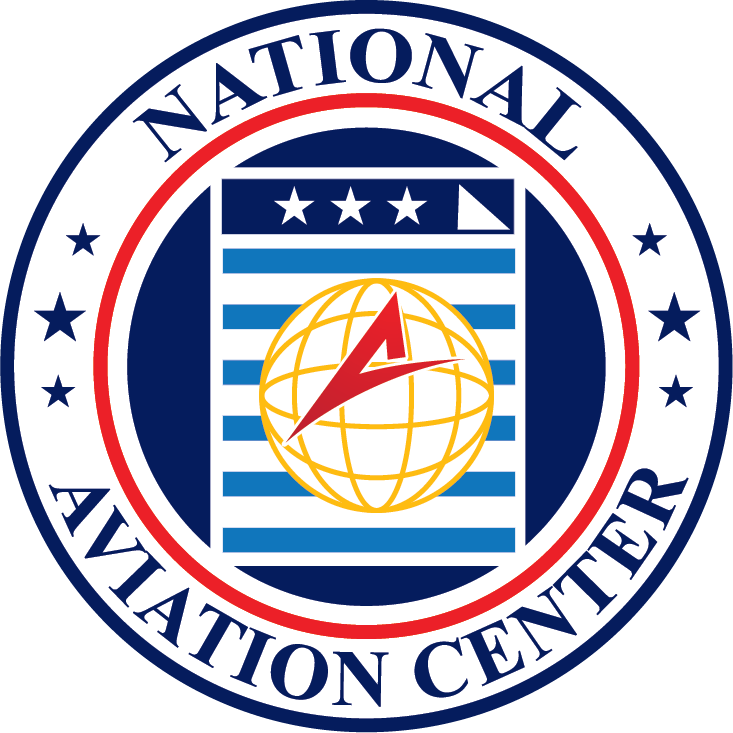 and applicable Federal Aviation Regulations; and that the aircraft has been inspected and is safe for the flight described.